Real Support is a newly growing start-up company based on professional service which built-in 2019. It operates in 3 major fields- Cleaning Service, Removal Service, and Handyman in London and Newcastle, UK. 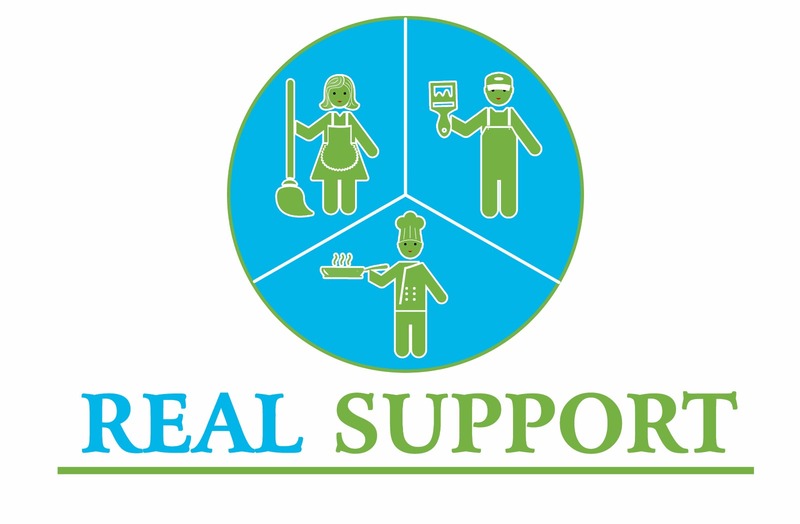 Real support believes in quality service in their all field. It has an experienced team to provide quality service on the basis of potential customer demand. After successfully established in Berlin we have expanded our service areas here in the UK. We are looking for a Service Partner as a Self-Employed Basis. Starting from a minimum of 8.5 £/H for the Self-employed Service Partner, up to 17£/H. Receiving payment every 15 days on your bank account. You decide when and for how many hours you want to work a day. And experience/passion in a specific field you like to work. Good communication skill with clients. Do you still have a question? please contact us. We are here for your service. Register now! If you are ready to become a member of our team!